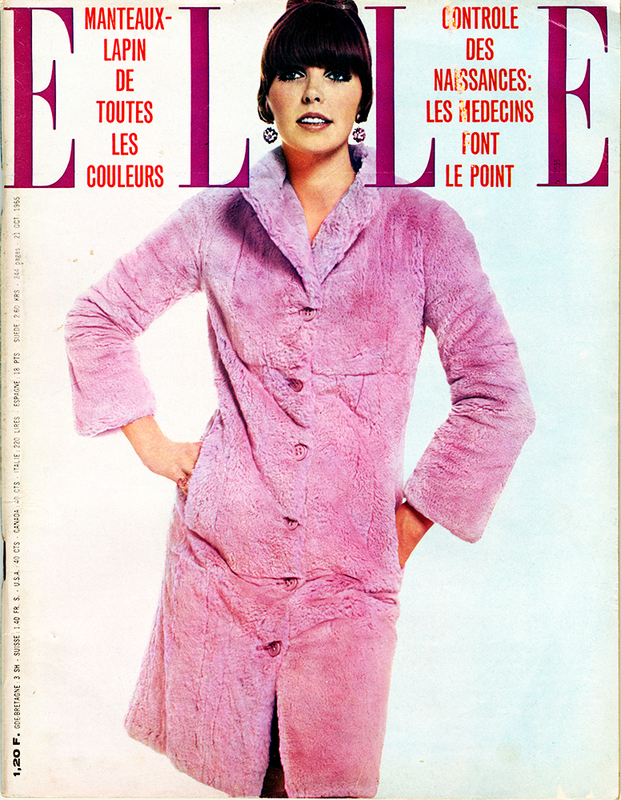 This cover marked Duffy’s 50th published feature for French Elle Magazine. During his first period with the magazine, he shot 13 covers. This issue of French Elle featured 15 Duffy images and a cover which can be seen here.